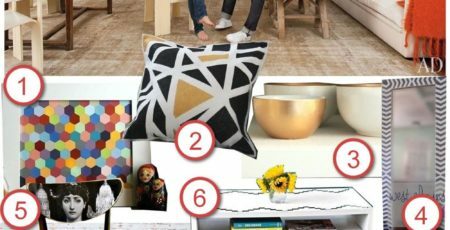 5 amazing gift guides for the home decor lover. 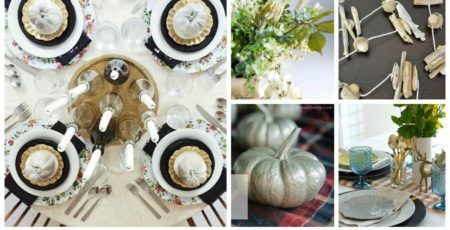 If you or someone you know loves to decorate then I have the list for you! Give the gift of home decor! Hey everyone! I’m back today with Day 2 of 5 of my Gift Guide Series. If you missed yesterday’s you can take a look below. Today is all about the home decor lover inside of you. 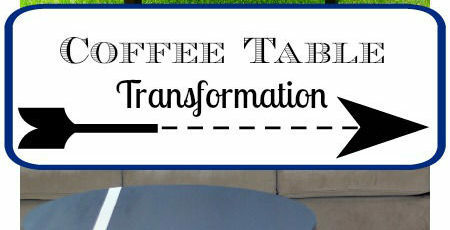 I have some great suggestions for gifts of accent items, coffee table books to lighting. 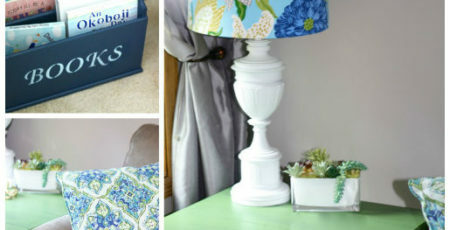 All of these things I love and are a great addition to your home decor. If I could, I would have a million coffee table books. They are so beautiful and I love looking at all the pictures inside. I’ve compiled a list of a couple that I have plus some that look amazing on Amazon. They all have such great reviews and are added to my shopping list. I may just have to wait another year because my littlest would rip them apart right now! I love to add decorative, yet useful items to my kitchen decor. It’s good to have functional items so you don’t clutter up the counter space. I feel if you can spend a couple more dollars on a prettier, yet functional item I would do that. Or if you can make an item you already have prettier with a little paint! I recently painted my KitchenAid Mixer. The blue and white trend that is taking over the internet and homes is amazing. I found some affordable and beautiful accents you can add to your Chinoiserie home decor. Black and white are pretty much my two favorite colors when it comes to decorating my home. They are classic colors and I love the dramatic feel it gives to your decor. You really can’t go wrong with any of these items. Again, I had to share some more copper items. I love copper accents in a bathroom. It really gives it a pop of style. All of these items would look stunning in a bathroom! I have a few copper accents in my guest bathroom! I hope everyone is having a great beginning of their week. 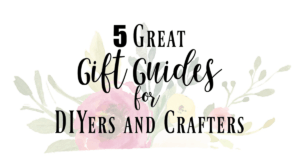 Tomorrow I’ll be back with my favorite Gift Guides for the Etsy Enthusiasts! I love how this is broken down by accents!! !